While many people know “A Raisin in the Sun,” far fewer know much about its author, Lorraine Hansberry. 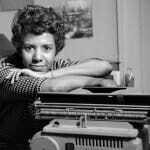 Hansberry spent less than two years as a student at UW–Madison, but it was an important part of her journey as a writer and activist. 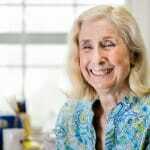 Grace Wahba, who retired in August, was the first female faculty member in the Department of Statistics at UW–Madison. 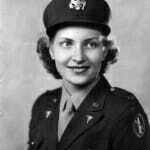 Her work centered on the extraction of information from large data sets, particularly in the medical field.